ML Accessories’ approach is customer centric because they believe that putting the customer first is best for business. “At MLA, Customer Service is not a department, it’s an attitude!” They pride themselves on offering high quality because it means customer loyalty and a great reputation. 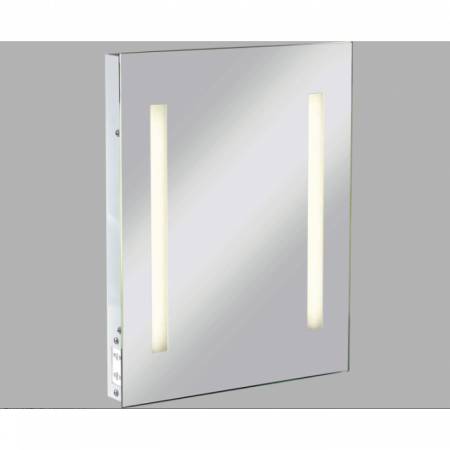 Available ranges cover shelf lighting & display lighting, illuminated mirrors, popular exterior lighting products, spotlights & wallwash lighting, spike lights & uplights, low level lighting & recessed lighting. 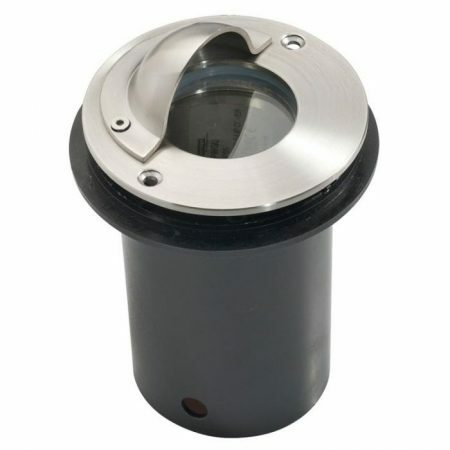 ML Accessories was founded in 1998 and is one of the UK's leading importers of lighting products in the UK. ML prides themselves on providing quality in everything they do. Always striving to lead the way in productive development and innovation, they've invested heavily in these areas over the last few year. They are continuously making improvements across all sectors of their business in order to exceed the level of their competition and create the best possible offers. They believe that the customer will be amazed at their products. 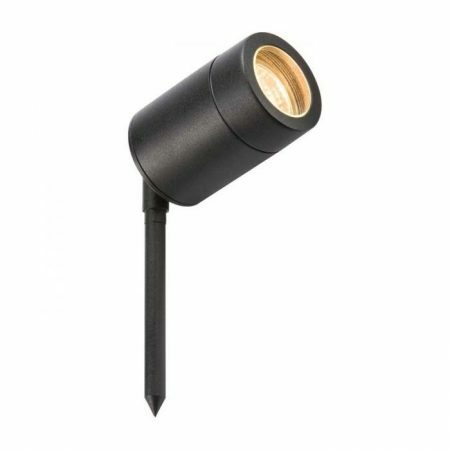 ML Accessories was founded in 1998 and is one of the UK’s leading importers of lighting products in the UK. ML prides themselves on providing quality in everything they do. Always striving to lead the way in productive development and innovation, they’ve invested heavily in these areas over the last few year.